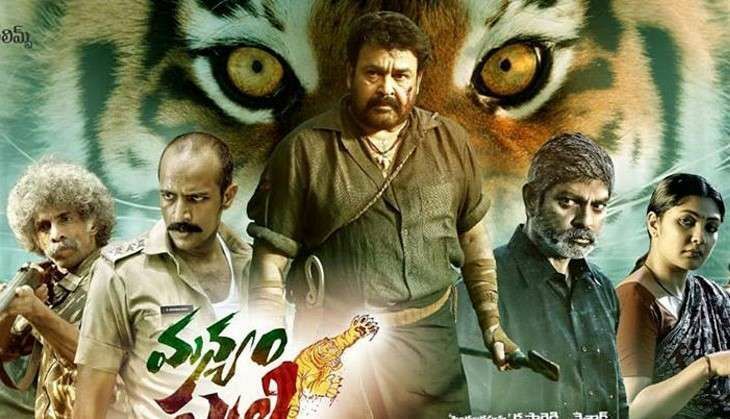 ​Manyam Puli, the Telugu dubbed version of Mohanlal blockbuster, Pulimurugan ​has successfully completed its 50-day theatrical run​ at the Telugu Box Office. The Vysakh directorial action-thriller, which had released on 2 December 2016, took the Telugu Box Office on storm by recording excellent collections throughout the opening weekend. Upon its release, the Mohanlal starrer had stiff competition from Ram Charan film Dhruva, but the film continued to hold with steady collections at the Tollywood Box Office. By the end of if it's 50-theatrical days, Manyam Puli has minted an impressive 12 crore from the Telugu states. The film has also emerged as second Telugu blockbuster for the actor after 2016's highest Telugu grosser, Janatha Garage. Meanwhile, the original version of the film, Pulimurugan has successfully completed its 100-theatrical days at the Kerala Box Office. The Lalettan starrer also emerged as the first film to complete 40,000 shows in Kerala. Produced by Tomichan Mulakupadam, the film also starred Kamalini Mukherjee, Jagapati Babu, Namitha and Lal.